Hello Friends, My life is back to somewhat “normal” and I am sure happy about that! If I never see another storm like Irma…. it will be way too soon! However, we surely dodged a major bullet this time around and for that I am forever grateful! My heart goes out to all that have been impacted by all the horrific storms, and fires over these past few months around the world. It sure makes me appreciate the small inconvenience of no power and no AC over the last 9 days. Onto a happier subject! 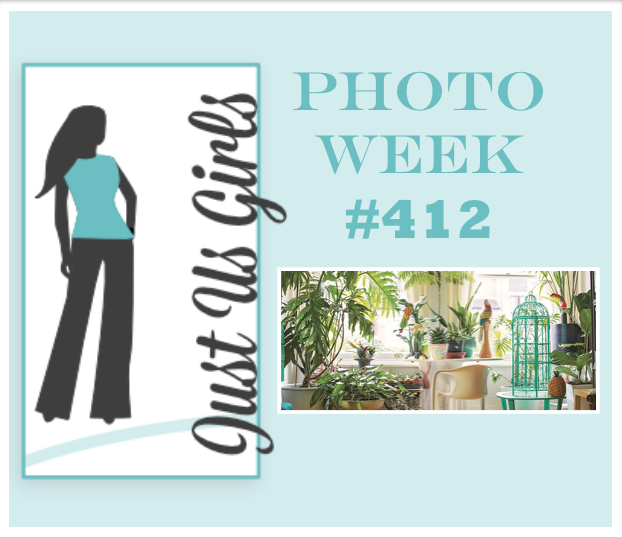 Today over at Just Us Girls it’s Photo Week and as soon as I saw the pic Ina picked out, I knew what stamp set I was going to use. It’s from Darcie’s.com. Cutting out a half circle with a die was rather tricky. Here is the card that inspired me! The background was made with Oxide inks and the bird was colored with Colored Pencil. 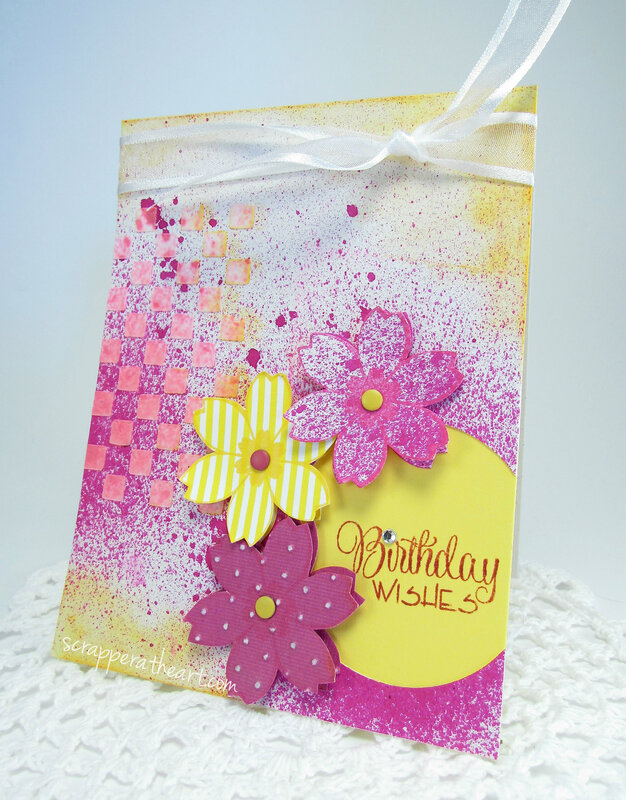 Categories: Cards | Tags: Card making, Cards, colored pencil, Happy Birthday, Inspiration, oxide inks, rubber stamps, stamping | Permalink. 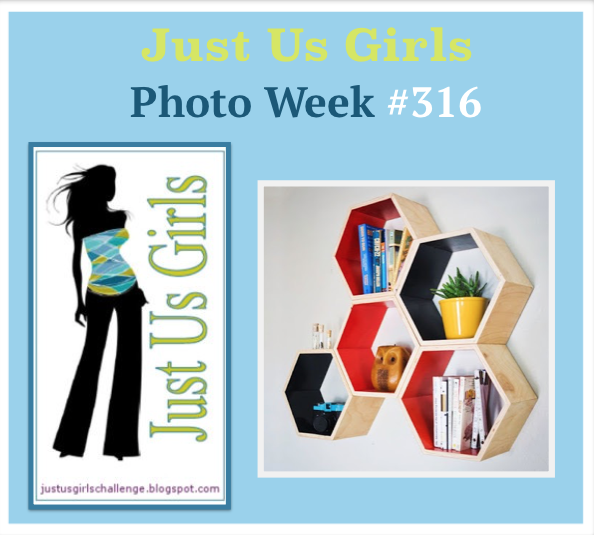 Hello Friends, I am hosting our next challenge at Just Us Girls and it just so happens to be photo week. I have picked a beautiful pic to remind us that Spring will soon be here. However, here in Florida it feels like Spring a great deal of the time as it has been a very mild winter so far. Just the way I like it! The team and our guest Shawna Standish have done a great job as always! I sure hope you will consider joining us. You might even be chosen as our next guest designer! 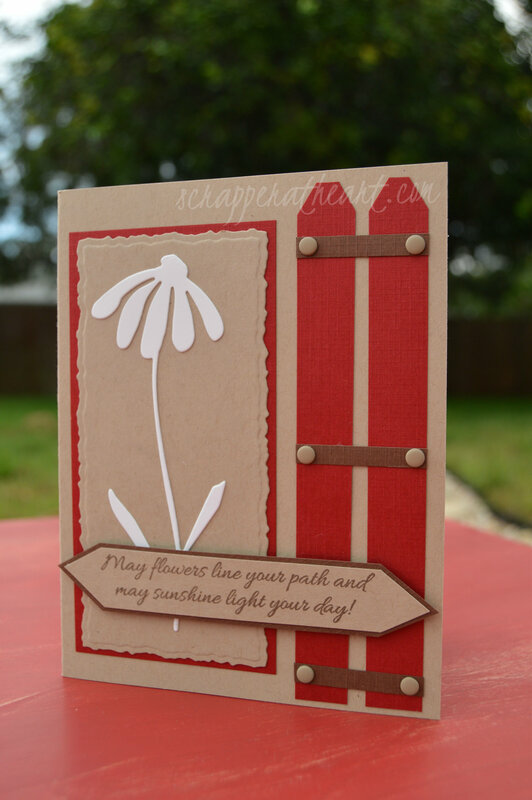 Here are a few details….The daisy die is from Elizabeth Craft Designs, the ladybug is a stamp that I have had for years and never once used, the stitched oval die is from SU and the sentiment is from MFT. The rest is this and that! 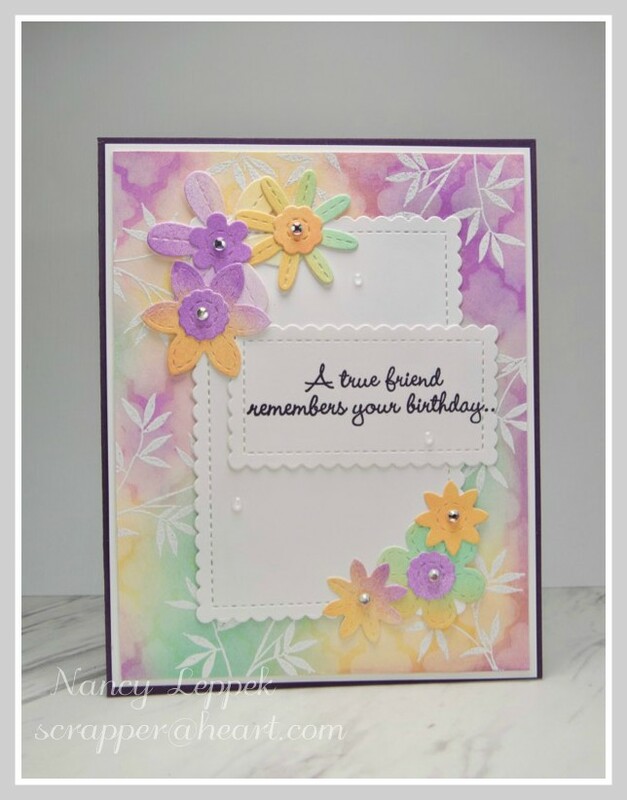 I am off to a friend’s house today for some card-making and girl-friend time! 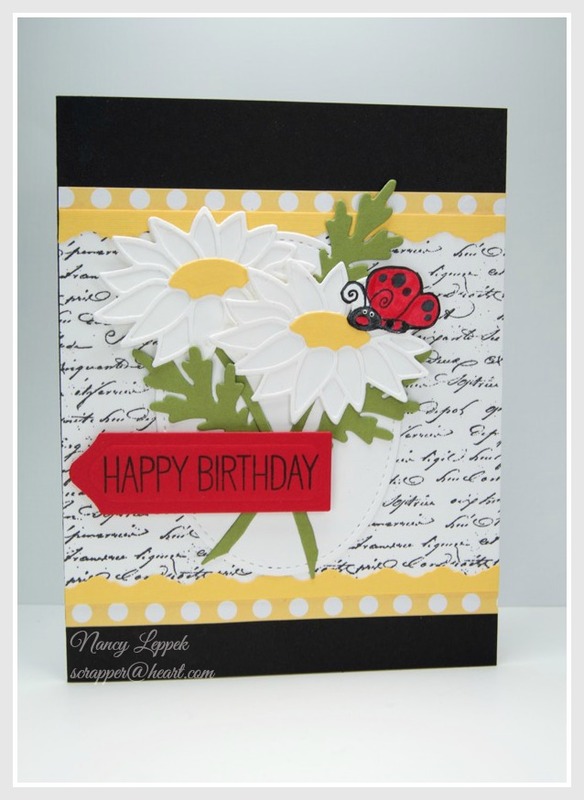 Categories: Cards | Tags: Card making, Cards, Happy Birthday, Inspiration, rubber stamps, stamping | Permalink. Categories: Cards | Tags: Card making, Cards, graduation, Inspiration, Thinking of you | Permalink. 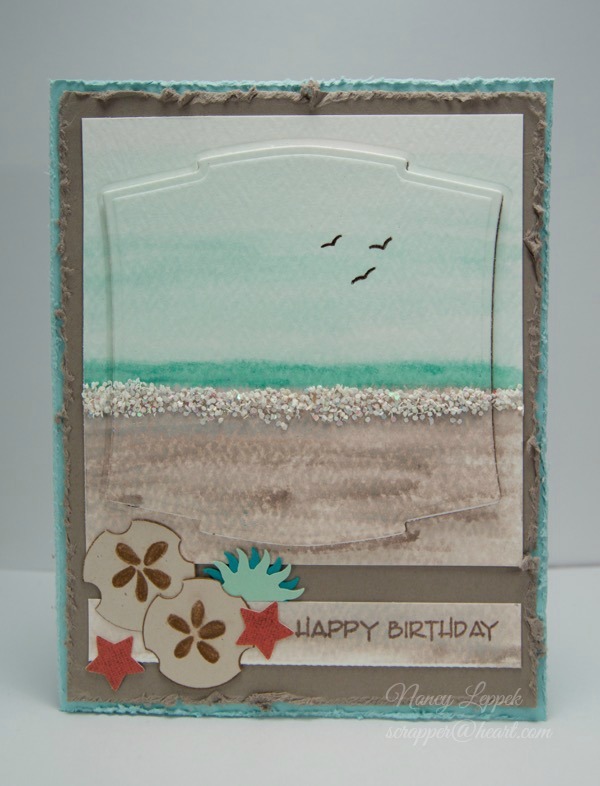 Categories: Cards | Tags: beach scene, Cards, Happy Birthday, Inspiration, punches, rubber stamps, Stampin Up, watercolors | Permalink. 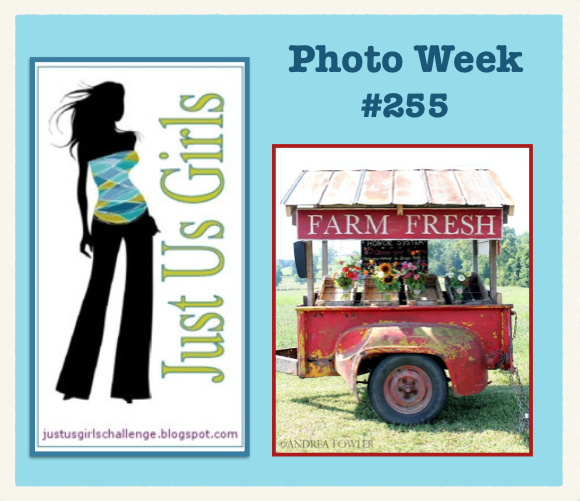 Hello Friends, Today over at Just Us Girls it’s Photo Week and to be perfectly honest, this one was kinda tough for me! Whatever the road block was, I finally thought of something to do late last night, once I started focusing on the layout of the shelves in the photo. Just in the nick of time, I might add. I have had this awesome vinyl polka dotted paper for a very long time and so glad I finally put it to use. 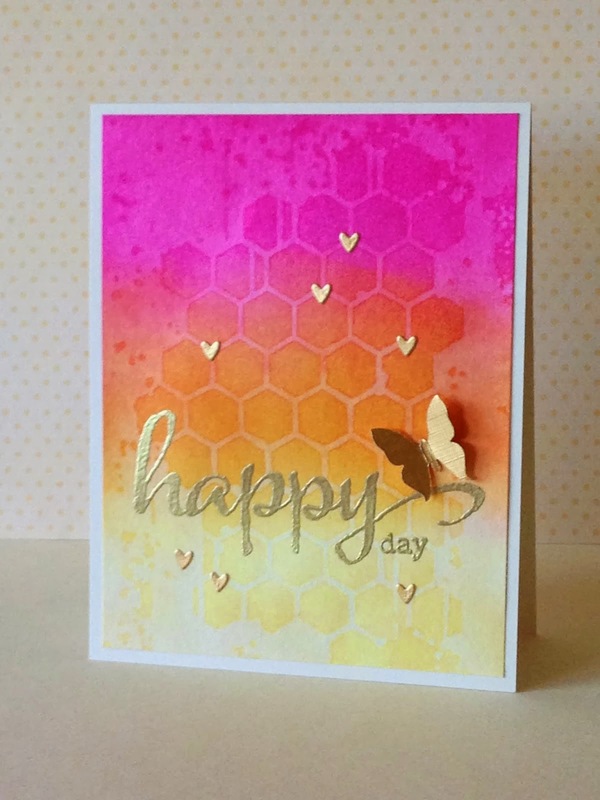 I used my Creative Memories hexagon punch and the sentiment is from Verve. 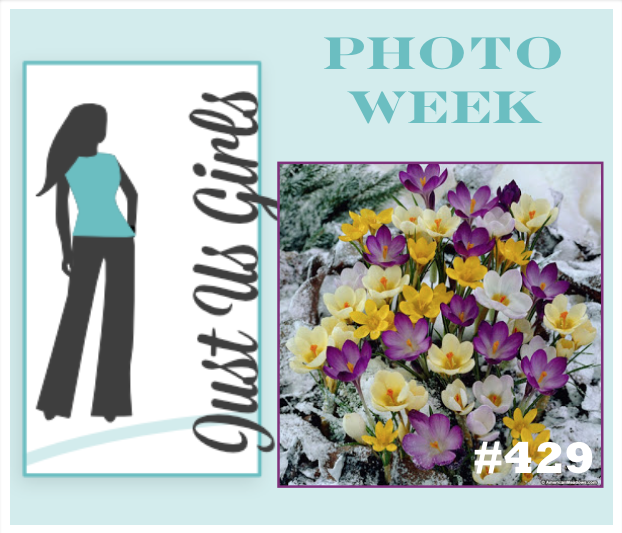 I was finished with the card, and about to take my photo, when I thought the flowers needed a little more pop. That is when I decided to add the dots and I am glad I did. 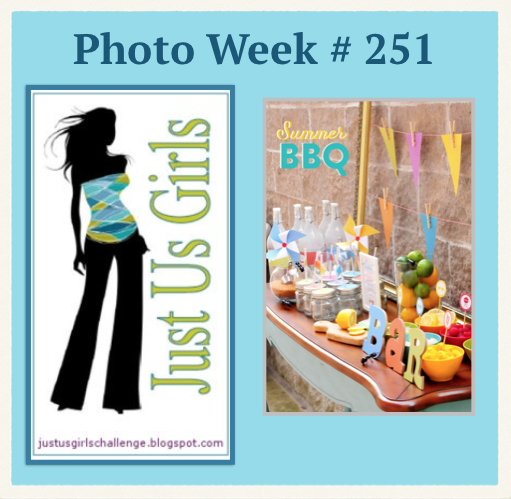 Hope you come on over to Just Us Girls and join us. 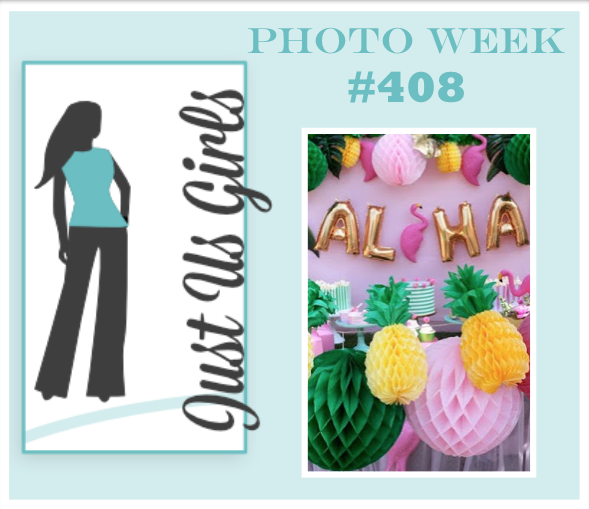 Ina the hostess, and the Design team, along with our Guest Designer Julie seemed to have no problem with the photo. Come on over and have a look. 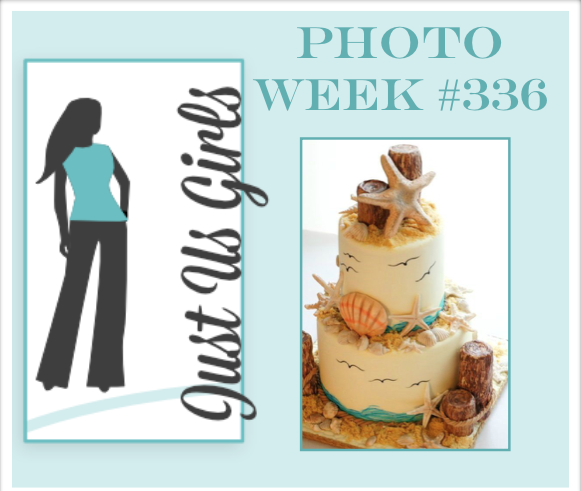 Who knows you may get selected as our Chic of the Week! 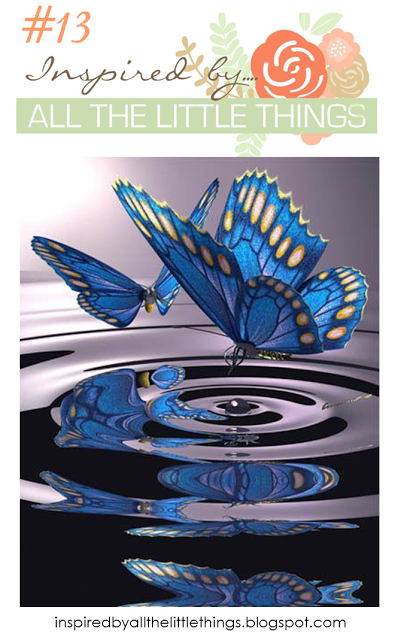 Categories: Cards | Tags: Card making, Cards, Inspiration, rubber stamps, stamping, Verve Stamps | Permalink. 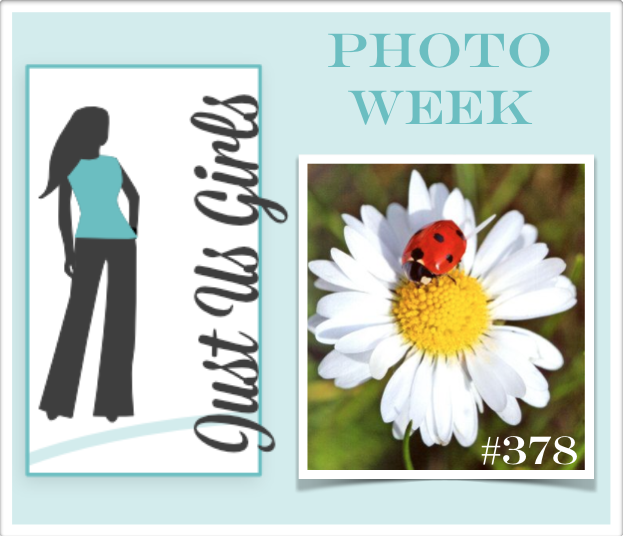 Sharyn over at Just Us Girls has this GREAT Summer time photo as inspiration this week! 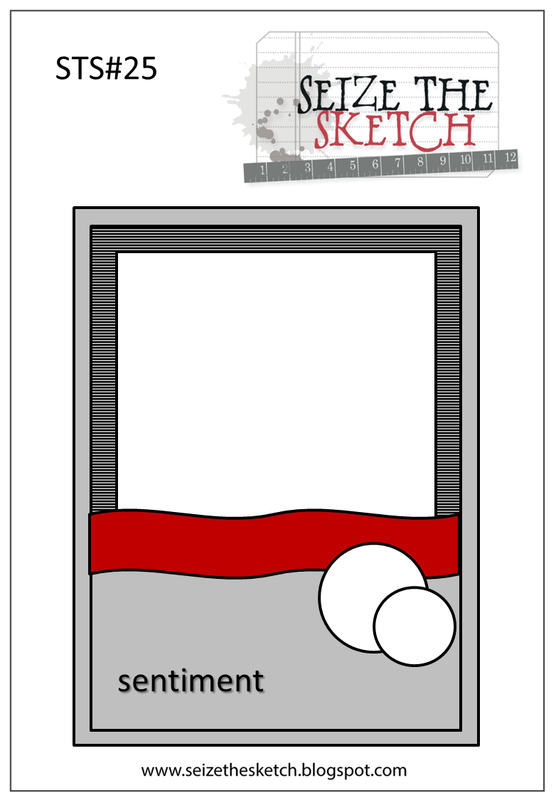 I couldn’t get this card to come together for whatever reason! tied in with the photo so perfectly, but I think it was my ultimate demise. 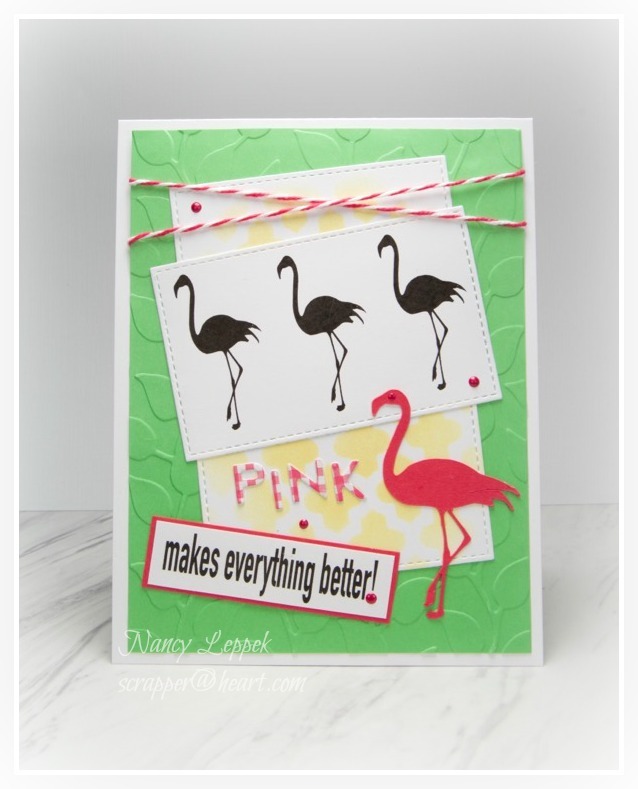 The stamps are a mixture of Stampin Up and Verve. What do you think of my pin wheels? I wanted to make the card mailable and flat. and our Guest Designer this month, Rebekka. I hope you will be inspired and want to come and play along. in the running to be chosen as our Guest Designer for the month of September. 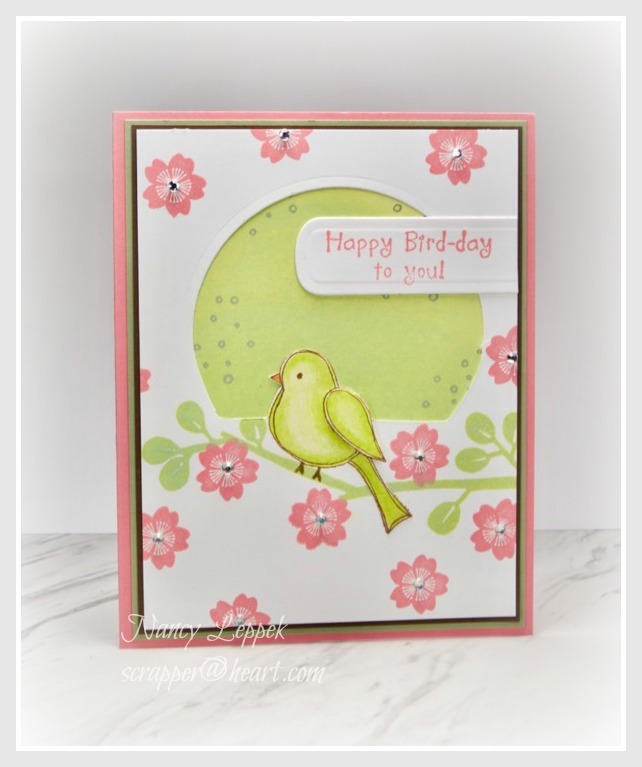 Categories: Cards | Tags: Card making, Cards, Happy Birthday, Inspiration, rubber stamps, sketch challenge, Stamping Up, Verve Stamps | Permalink. Dabbling in Mixed Media and my VERVE Story! Hope your doing well and enjoying your day! couple of days snuck in some time to finally do it! 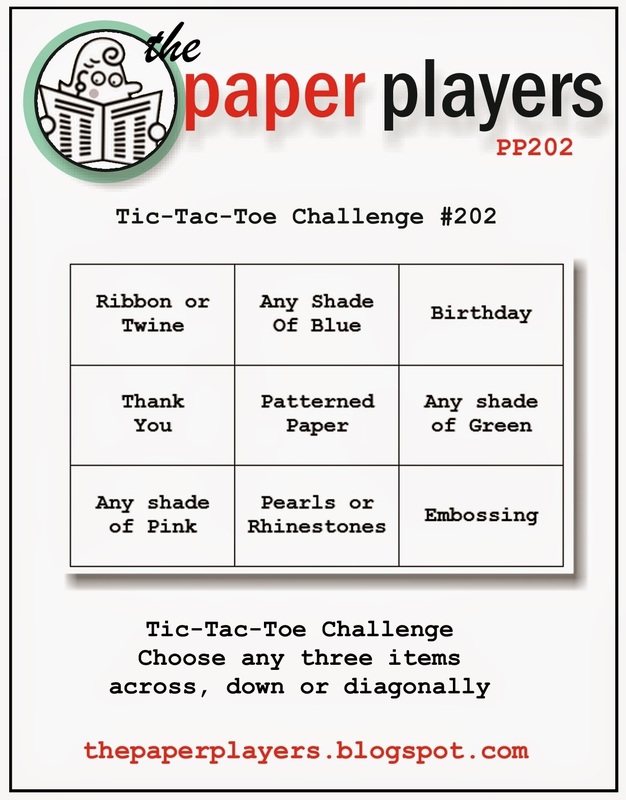 I got my Inspiration from a new to me Challenge called Time Out Challenges. Here are 2 other photos! Here is her beautiful card! lucky enough to find 2 more! 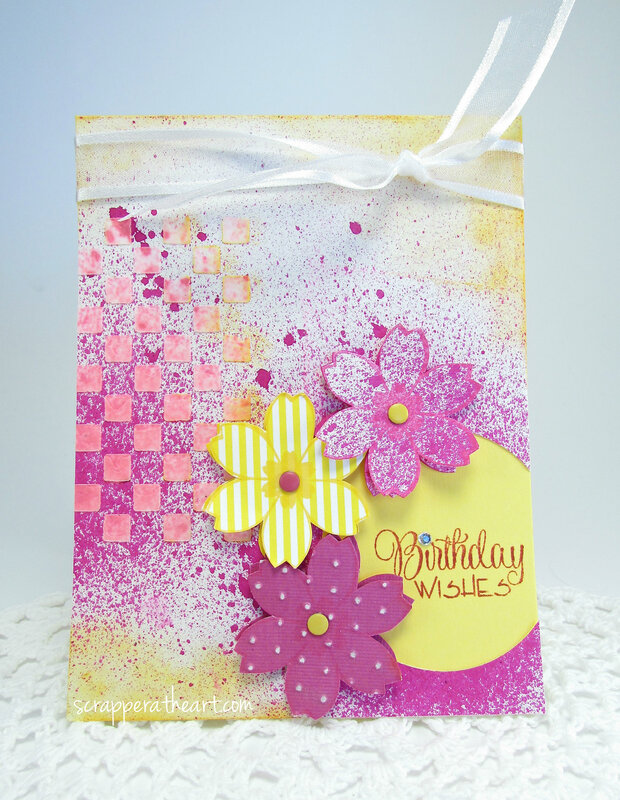 I used Any shade of Pink, Patterned Paper and Birthday! 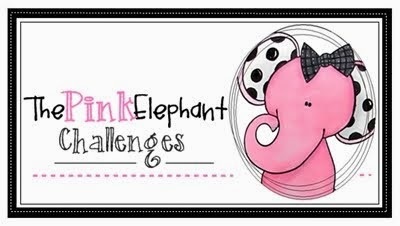 The Pink Elephant is Anything Goes this week! I love both of these Blogs and have been a fan for a very long time! Now some details about my card! First thing I did was spray my paper with some Ranger Rick Funky Fuscia ink spray. circle with the biggest bold blotch and backed it with some yellow paper instead. So that yellow circle is actually cut out the front of the card and not on top. 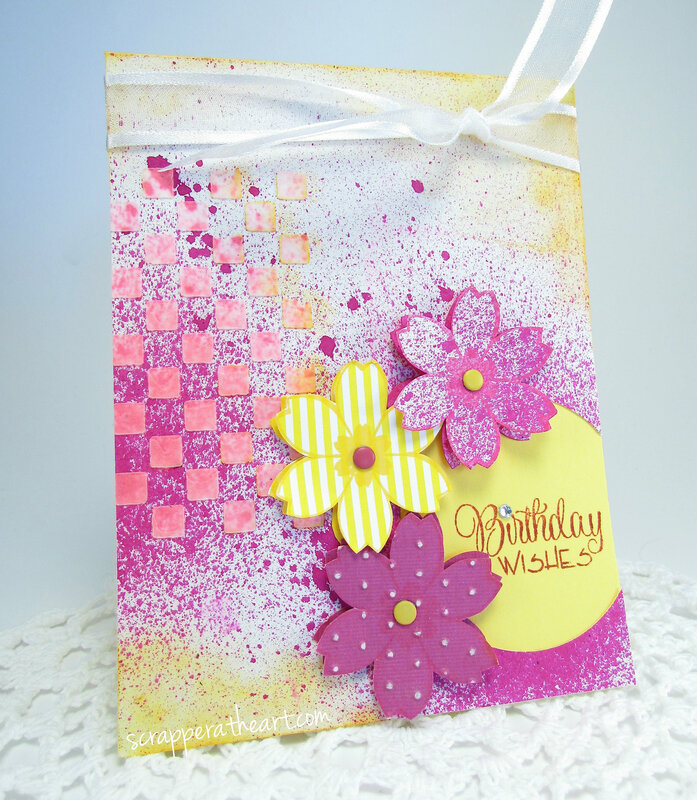 Next, I took my white embossing paste and my square stencil and went to work. So fun!! After it dried, I sponged SU-Daffodil Delight around the edges and down some of my raised squares. thank you to Julee Tilman-owner of Verve. desk every so often in between cards that you will risk losing your favorite stamp. and told me she would be happy to send me another one for FREE! Isn’t that GREAT customer service!!!!!! I was so happy when I got it in the mail days later! My hubby thought I was NUTS! Getting excited over a single stamp! So that is my little VERVE story!! That is why I will always Shop VERVE!!!! Anyway back to my card details…lol. I doubled up my flowers with some pop dots after I fussy cut them out. 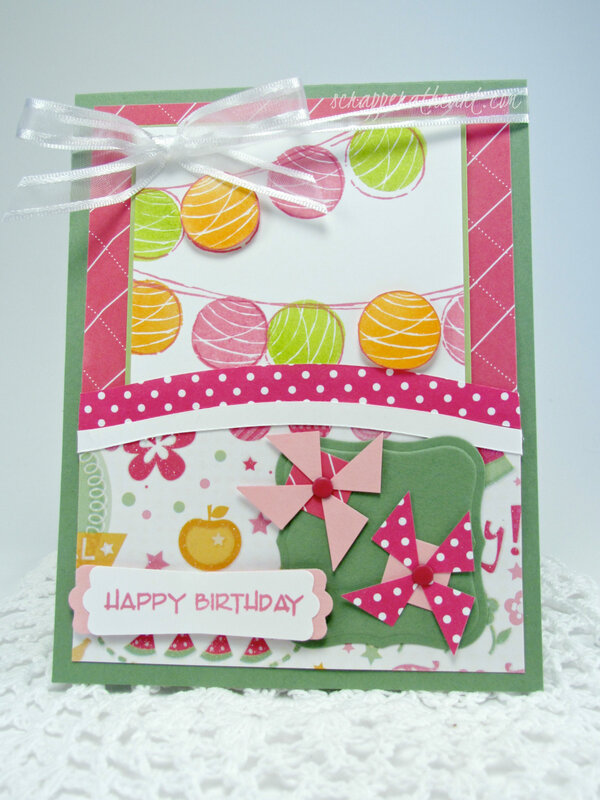 Then I stamped my VERVE birthday sentiment, added my ribbon, candy dots and I was done. I am pretty happy with it! have a fantastic day, and go check out all the blogs I have mentioned! what are you waiting for I have linked them up as well! 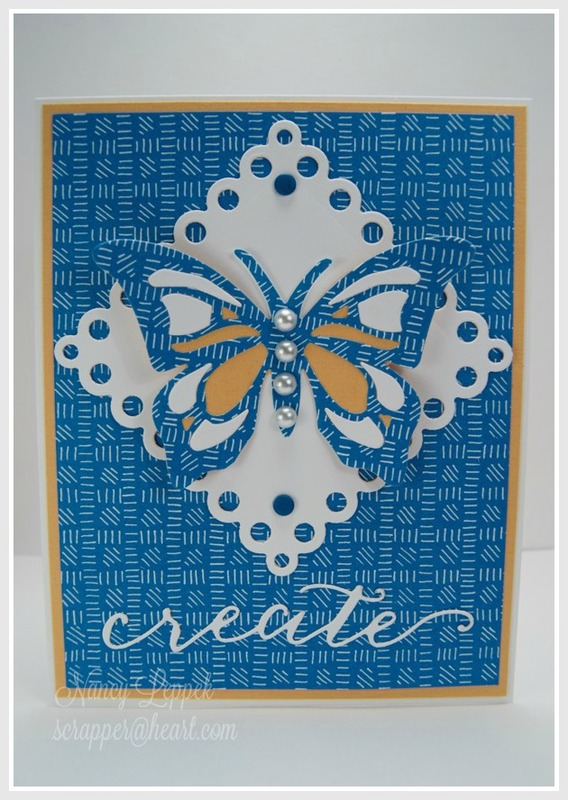 Categories: Cards | Tags: Card making, Cards, Inspiration, mixed media, rubber stamps, stamping, Verve Stamps | Permalink.